This hotfix offers support for Mirror's Edge Catalyst and Paragon. Note: You can download the latest Crimson Hotfix here. The Division may hang when using Quad AMD Crossfire technology. As a workaround users are recommended to disable AMD Crossfire™ technology mode. 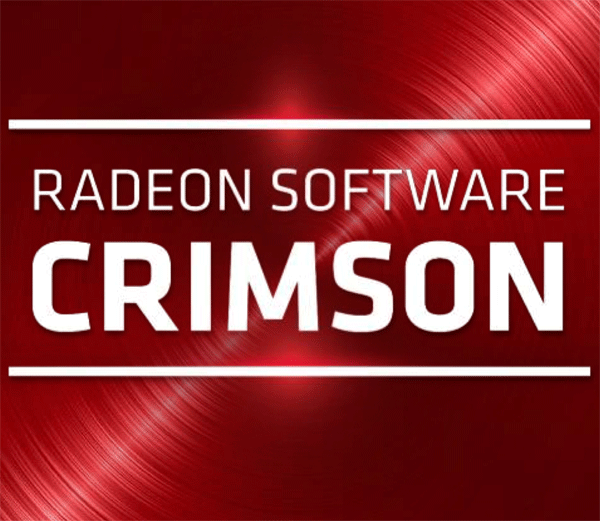 AMD Radeon Software Crimson Edition 16.5.3 Driver Version 16.20.1013​.